It’s no secret that living with others can be difficult at times. Perhaps you had a roommate in college who could never muster the strength to wash their own dishes, or maybe you’ve had the unfortunate pleasure of living near the local college’s go-to party house. Like any living situation, living in an apartment community requires respect and consideration from everyone involved. 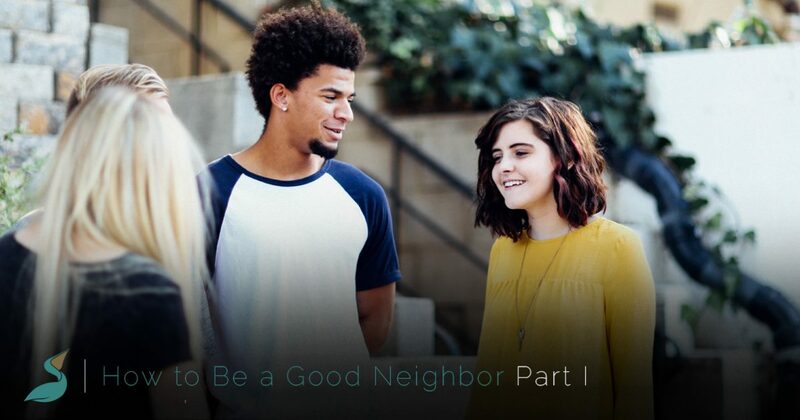 A bit of thoughtfulness can go a long way, so in today’s post, we’ll provide you with a few easy tips that can help you become a better, more courteous neighbor. When you’ve finished reading today’s entry, take a moment to learn more about our luxury apartments in Windsor! We have one- and two-bedroom apartments for rent, and our top-of-the-line amenities provide you with upscale living at an unbelievably affordable price. Read on to learn more about how you can be a good neighbor, and come by Pelican Bluff Apartments in Windsor today for a tour! When you own a home, you can almost always turn up your music or favorite shows without worrying about the noise level. In an apartment, however, things are a bit different. You’re living in close proximity to other people who may have different sleep and work schedules, and some of your neighbors may even have young children who need to nap during the day. 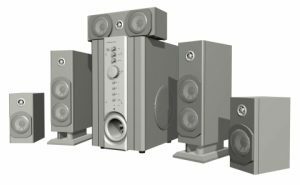 Whether you live in a top-floor unit or you’re in a ground-level apartment, it’s always courteous to downsize your speakers if you previously lived in a home. Our Windsor apartments have thick walls and plenty of insulation that will block out high tones, but low-end tones like basslines and explosions in video games can easily penetrate through multiple walls. We recommend leaving your subwoofer unplugged, but if you absolutely have to use one, then ask your neighbors if they can hear it and adjust the volume accordingly. Pelican Bluff is one of the few apartment complexes in Windsor that permits pets. We allow up to two dogs or cats in each unit, as long as they do not disturb other tenants. As a pet owner, it’s important to be aware that while many animals are perfectly fine when their owners are home, they may experience severe separation anxiety when you leave. If you own animals, then ask your neighbors if they make noise when you leave your home. For instance, your dog may bark and howl throughout the day, but be perfectly silent when you return. On the other hand, your cat may run through the apartment and knock things over, causing other neighbors to wonder what’s going on in your unit. Much like low-end tones, the sound of a slamming door can penetrate walls and disturb your neighbors. You might leave early in the morning to commute to work in Fort Collins, Boulder, or another nearby area, and if this is the case, then try to be especially quiet when you leave your apartment. Closing a door quietly is just as easy as slamming it shut, so try to get into the habit of closing your doors softly, no matter when you’re leaving your apartment! While we’ve listed several things that you shouldn’t do, getting involved in our community is something you absolutely should do! Pelican Bluff offers a clubhouse, cyber cafe, outdoor pool, and a full fitness facility, and all of these locations are a great place in which you can get to know your fellow tenants. 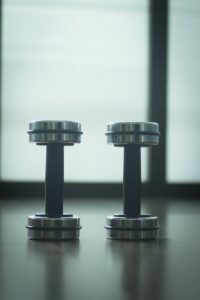 You might even find a new lifting partner or someone you can depend on if you need a favor! Come By Our Apartments in Windsor Today! We hope that today’s post will help you and your neighbors create a welcoming and closely knit community. Keep an eye on our blog page, as we plan to continue this series in future installments. Pelican Bluff Apartments offers amazing amenities and luxury apartments in Windsor. We would love for you to become the next member of our thriving community — come by our front office for a tour, or fill out the form below to request more information!